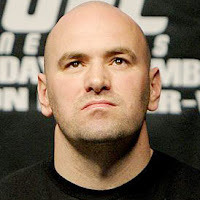 The UFC president, Dana White is in Sao Paulo to select fighters for "The Ultimate Fighter", reality show to be held in Sao Paulo. At the same time, his team is visiting the Morumbi Stadium, where probably in June 2012, the event "Finale" will be held, where will be the final fight between the competitors of the program and also a fight between Wanderlei Silva and Vitor Belfort. 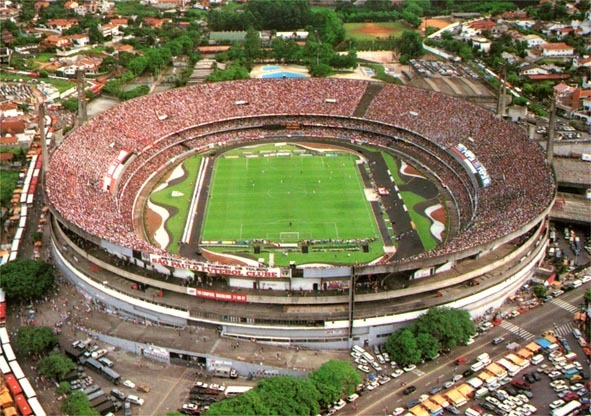 The choice of Morumbi is not certain yet because it's an open stadium and the weather can be a problem. According to Dana White, fights outdoors represent a risk. The fighters need an appropriate environment. 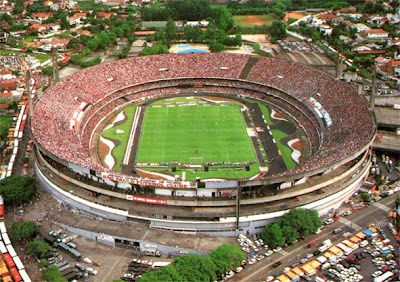 Nevertheless, Lorenzo Fertitta, UFC socio-majority, plans to adapt the Morumbi stadium for the event. The idea is to cover the octagon to receive between 70 and 80 thousand people. According to Fertitta, the cold weather in Sao Paulo during this period will not be a problem. It will be possible to sell 68 thousand tickets to the grandstand and at least 16 thousand to the ground. Roberto Natel representing the stadium, accompanied the UFC delegation's during the visit and is confident that the contract will be done.